Home / Blog / Olive Oil & Plant Uses / How Do You Find a Really Good Extra Virgin Olive Oil? 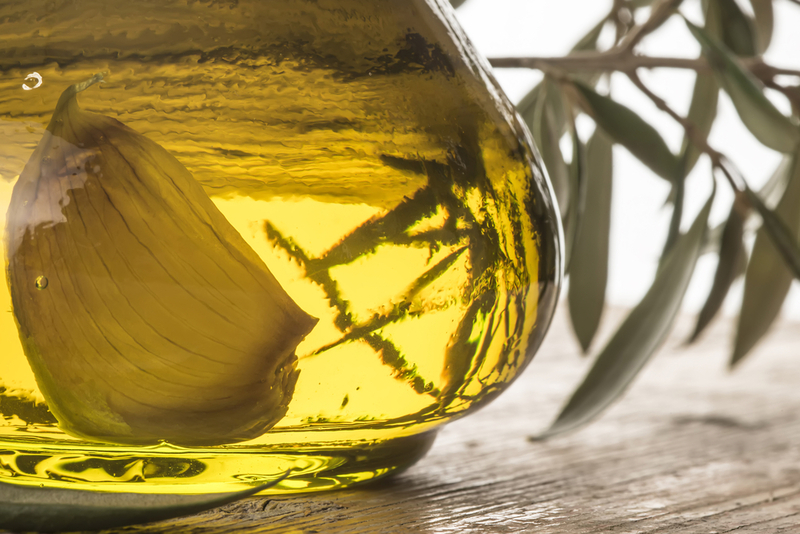 In general, extra virgin olive oil is an extremely healthy addition to any diet. After all, there’s a reason that the so-called “Mediterranean diet” has become such a hit in the United States over the last several years — it’s all of the outstanding health benefits that come with the oil, which is so prevalent in Mediterranean region foods. But how do you know when you’ve got your hands on a really high quality oil? What puts the “extra” in extra virgin? • Ingredients. The real benefits from extra virgin olive oil have to do with the quality of ingredients used in the oil. The mono- and polyunsaturated fats that you find in olives, olive oil, anchovies, pine nuts and avocados all help to clear your arteries and prevent inflammation. Therefore, the kinds of olives used, the way that they’re grown and the prevalence of those types of fats in the olives all have a great deal to do with the quality of the oil produced. • Cold-pressed. Real extra virgin olive oil is cold pressed on first harvest and only has one percent acid content. This process helps to preserve all of the taste and nutritional value of the olives in the oil. So when you purchase you roil, be sure to check to see if the label has a harvest date (it should be no older than two years) and see if it has a designation by the International Olive Council, North American Olive Oil Association or California Olive Oil Council, as they make sure that the olive oils you purchase are not mislabeled in any way. • Labels. 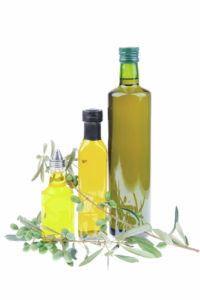 Read the labels carefully, and avoid oils that say “packaged in” or “distributed from” Spain, Greece or Italy. The label should indicate where the oil itself originally came from, not where it was packaged or distributed. If you have any more questions about how to determine the quality of extra virgin oil, feel free to reach out to us at My Olive Tree!